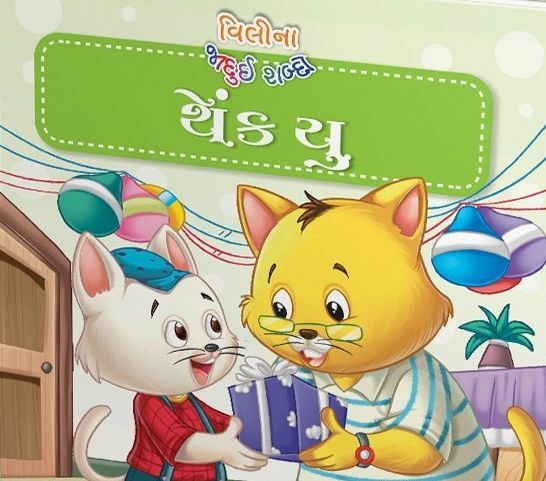 Vili Na Jadui Thank You by Trupati Sakaria | Make your child learn the power of 2 words "Thank You". 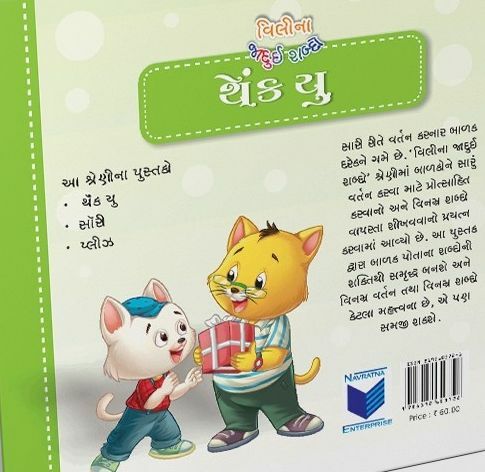 We have a large section of other child development books in Gujarati. 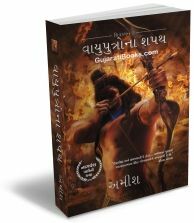 Buy shop at our website & we will deliver at your home.